Ekkk! 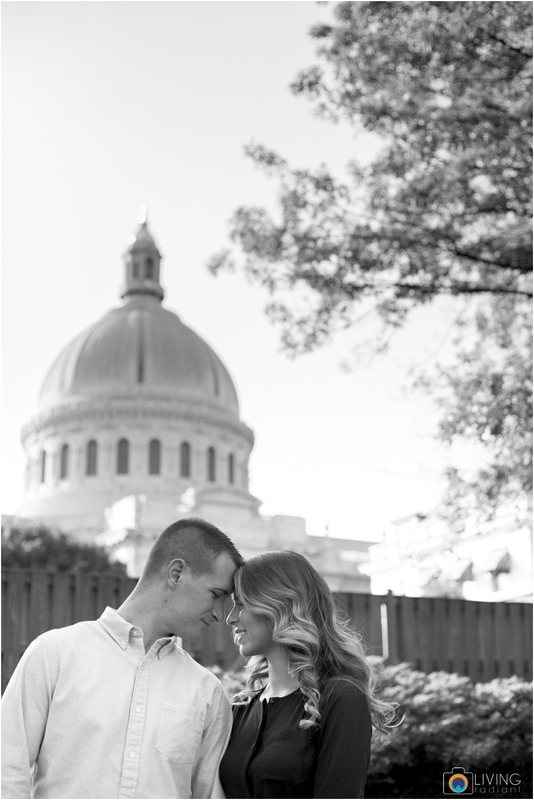 We are so so excited to share this blog post!! 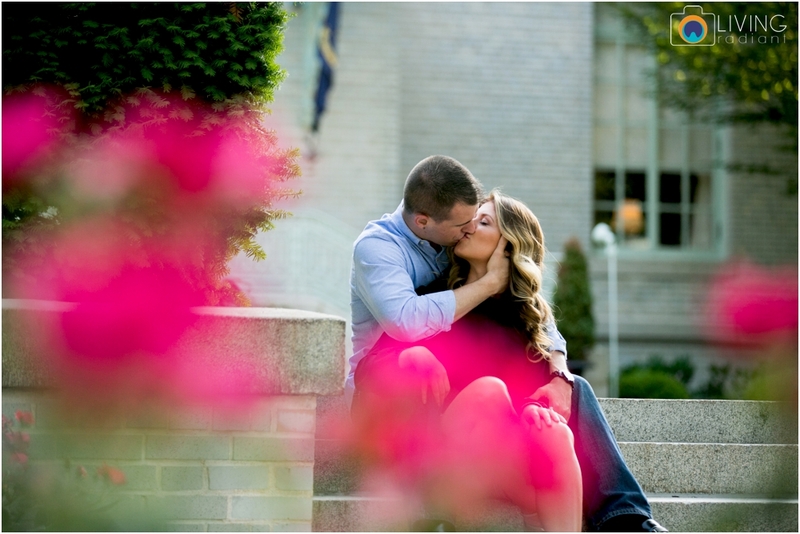 Lauren and James are beautiful friends of ours and are getting married next May! 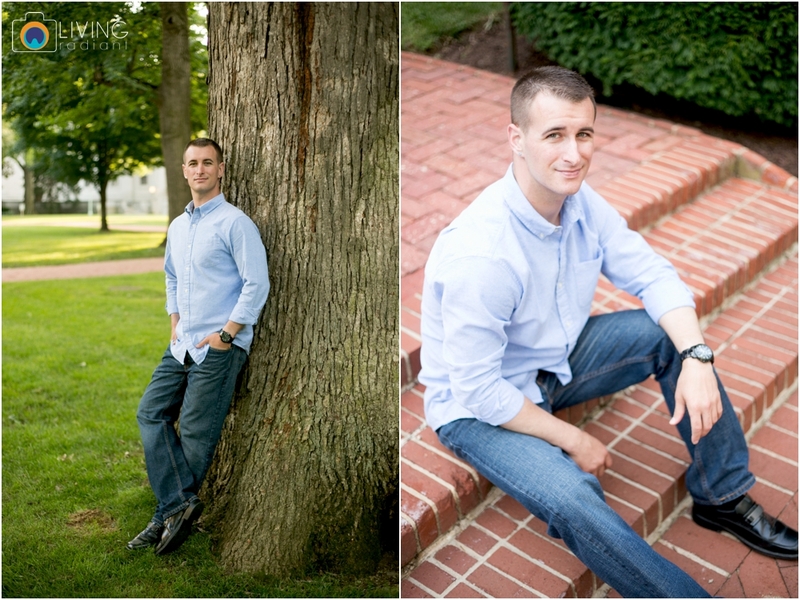 Patrick and James have known each other since they were five, running around the neighborhood, getting hurt, making mischief and jingling all the way. 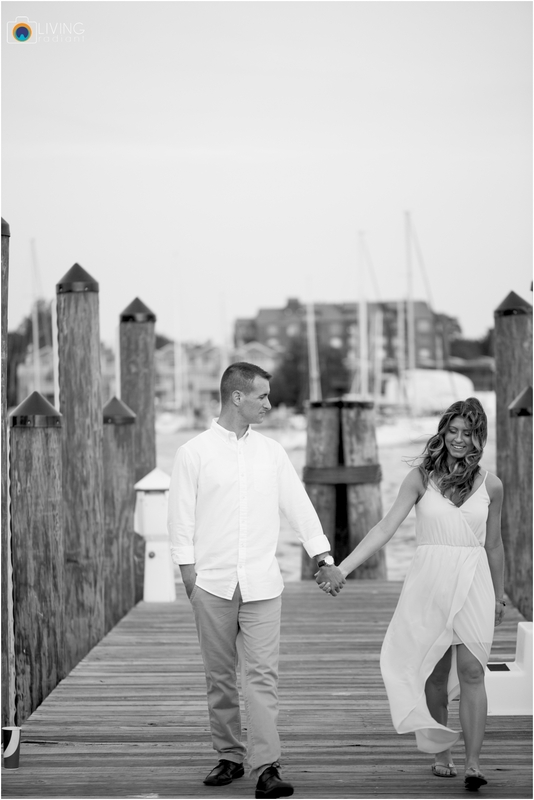 Lauren and James love downtown Annapolis so we felt it fitting to do their engagement session at the Naval Academy and down on the water in downtown Annapolis. 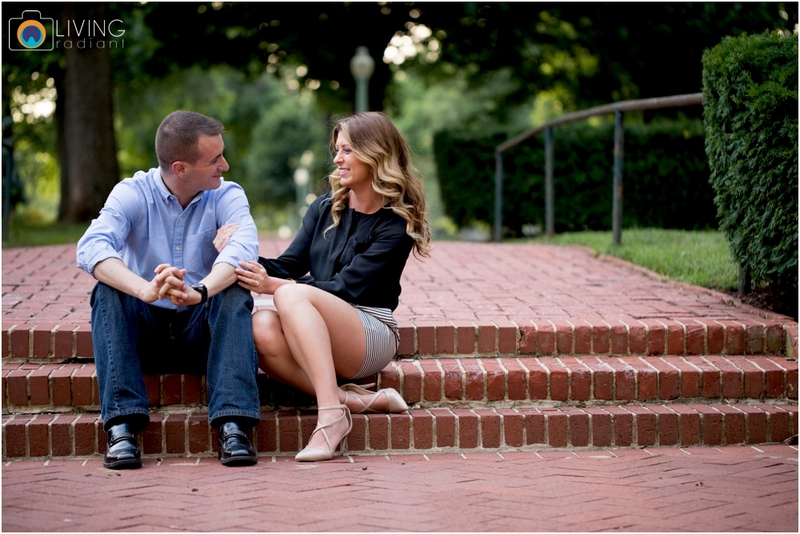 Between James' sense of humor and Lauren's sweet personality, these two are darling!